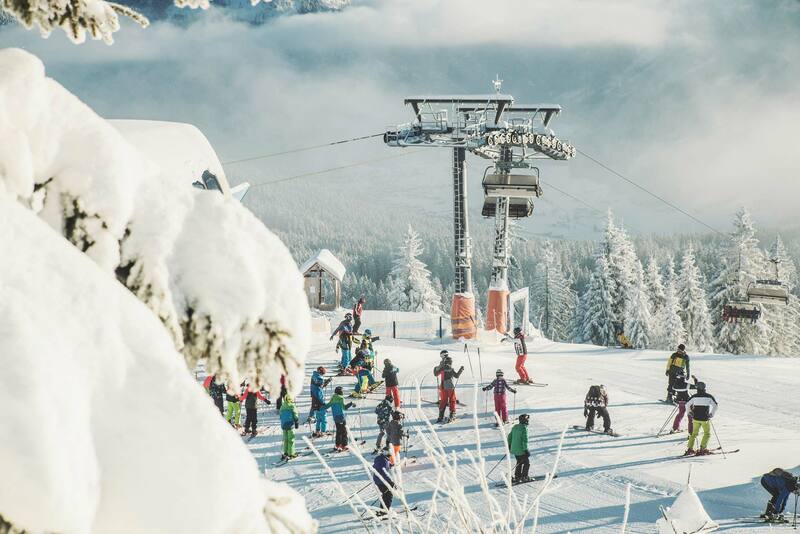 This ski region is located where the Dachstein mountain range presents itself at its best and friendliest, boasting Austrian hospitality in the southern corner of the geographical triangle of Linz – Salzburg – Dachstein. 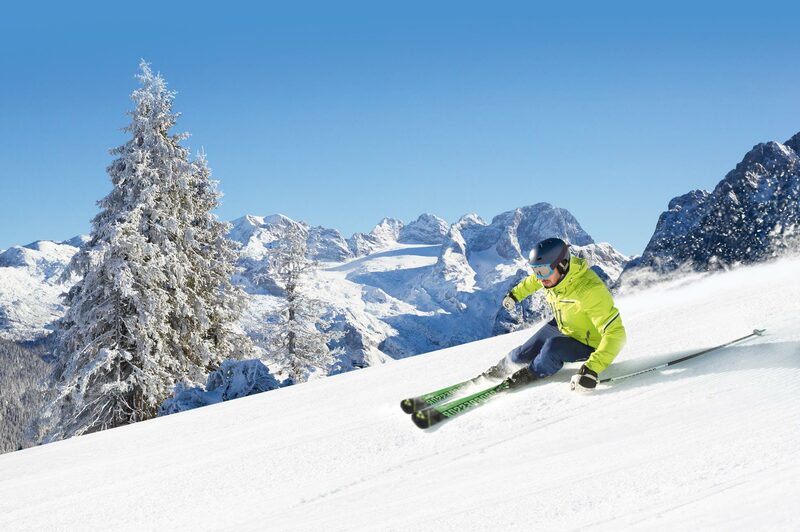 You can find this ski region between the idyllic world-famous village of Hallstatt in the Upper Austrian Dachstein-Salzkammergut area and the villages of Russbach and Annaberg, the home of ski star and 5-time World Cup winner Marcel Hirscher, in the province of Salzburg. There, sustainably and carefully planned, a top-class ski area has developed. 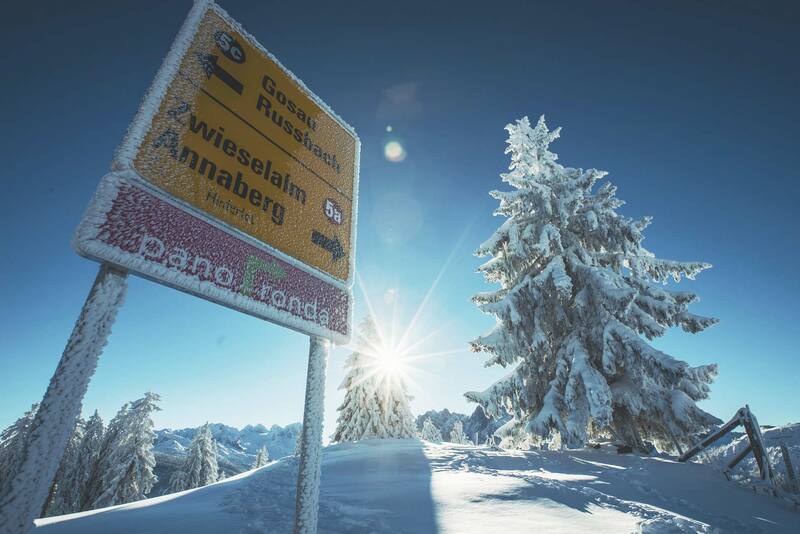 Dachstein West is still a little bit of an insider tip, but one which all ski fans, once they get to know it, give a thumbs up to.